We are so grateful for our volunteers and the vital role they play! Are you interested in supporting BSLT by contributing your passion, time and talents? Please RSVP below to join us at our open house! If you can’t attend, you can easily sign up online to be notified of volunteer opportunities. 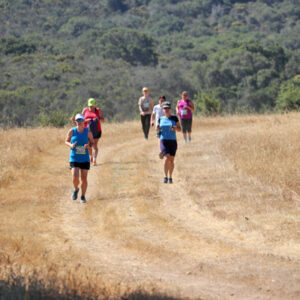 We’re preparing the trails at Marks Ranch for our second annual Race for Open Space trail run and fundraising event. To make sure the course is ready for our runners and walkers in April, we need skilled volunteers for trail cutting, tread work, restoring rolling dips and brush cutting. Please sign up below. 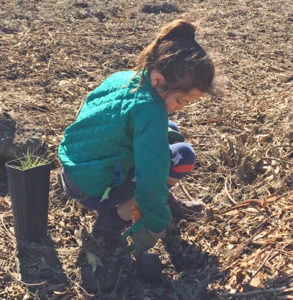 Bring your family and friends to help CSUMB’s Return of the Natives with another planting in the garden at BSLT’s Carr Lake site! 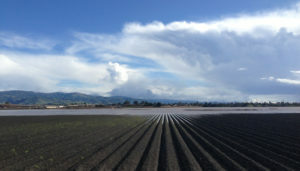 We’ll also be sharing more information on the vision for a central park in the heart of Salinas. Rain cancels. We've had an overwhelming response to our trail work day and have more than enough volunteers for this Saturday. Thank you all for your support. Please check our website for other volunteer opportunities. 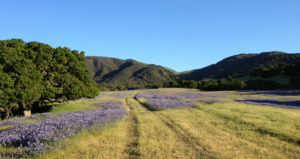 Run, walk, and raise support for the lands you love on the beautiful Marks Ranch property. Course lengths include 2.5K, 5K, and 10K options. Online registration is now open. 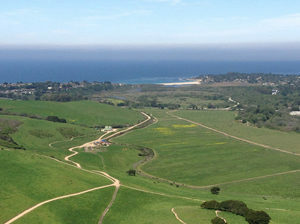 Click here to register for the 2nd Annual Race for Open Space. 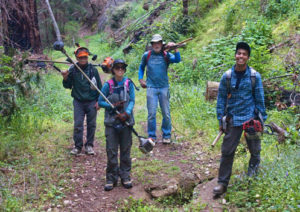 Big Sur Land Trust’s mission is to inspire love of land across generations, conservation of our unique Monterey County landscapes, and access to outdoor experiences for all. 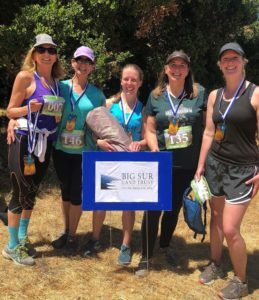 © 2018 Big Sur Land Trust.